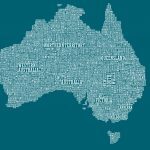 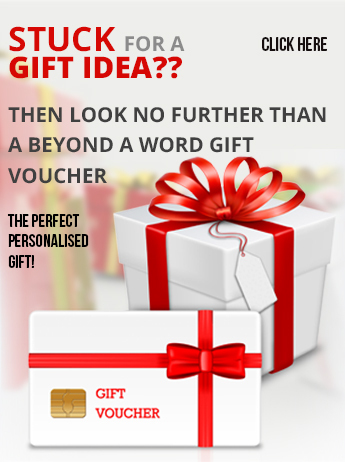 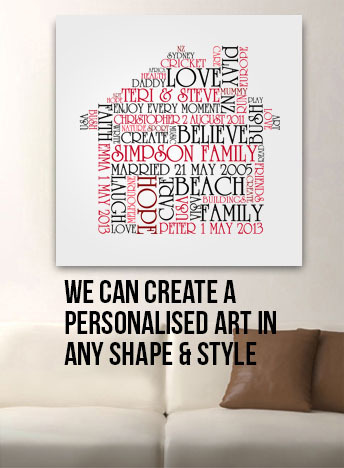 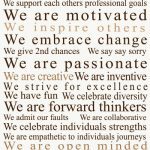 Teacher Personalised Gift Idea Artwork. 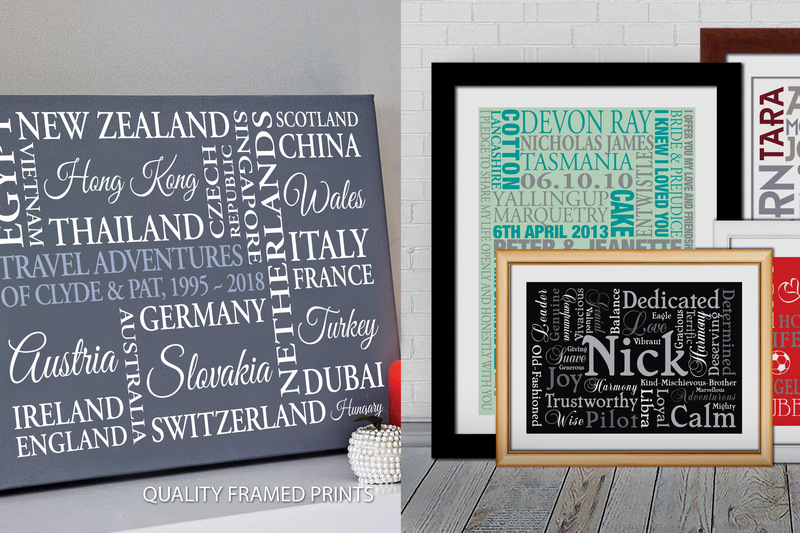 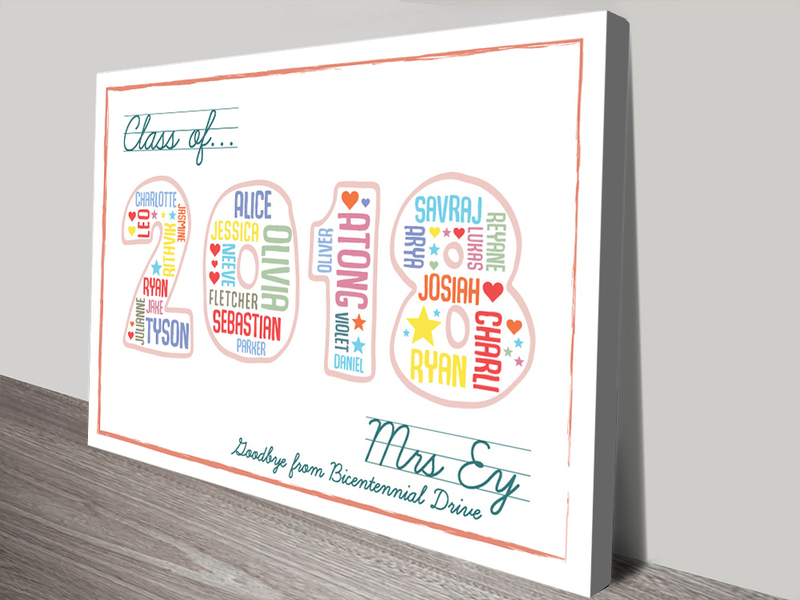 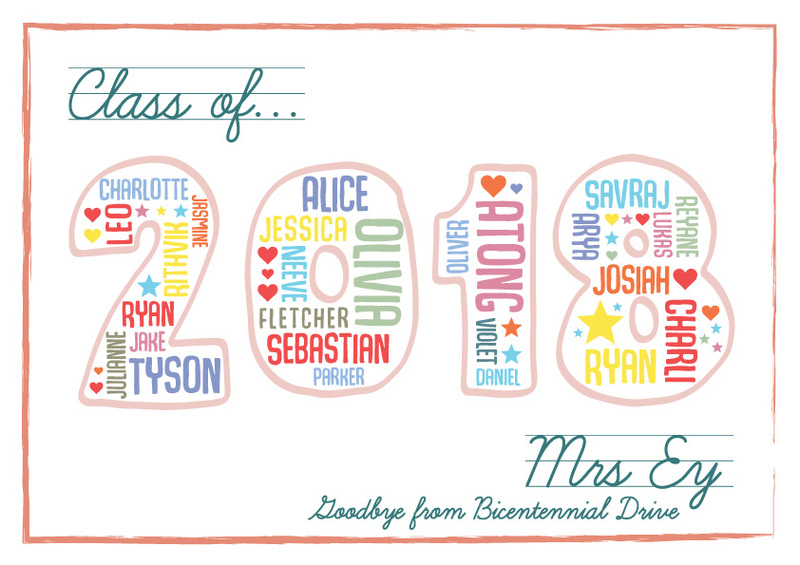 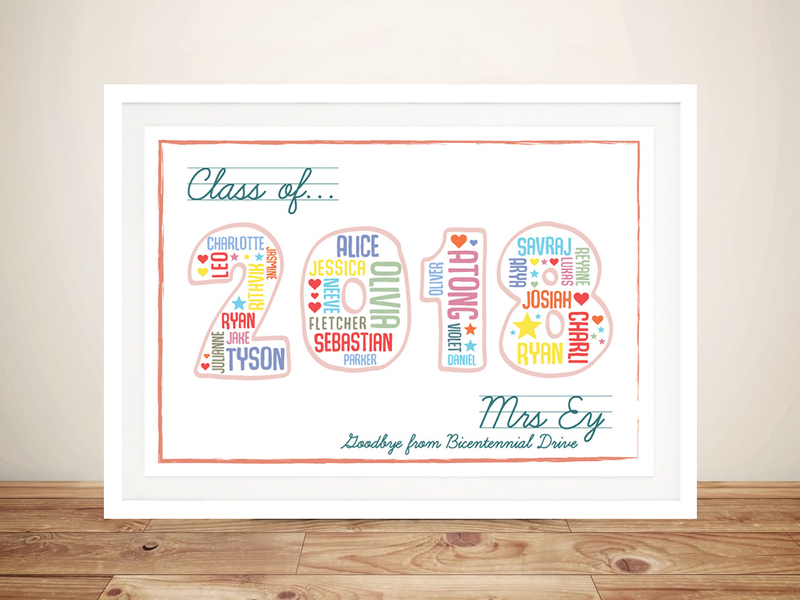 This personalised artwork has been specifically designed as a thank you for your Teacher from all of the class, it shows the year and all the students names, the design can be 100% customised to say anything you like and even add names and dates onto it. 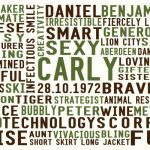 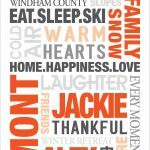 All fonts, words and colours can be changed.